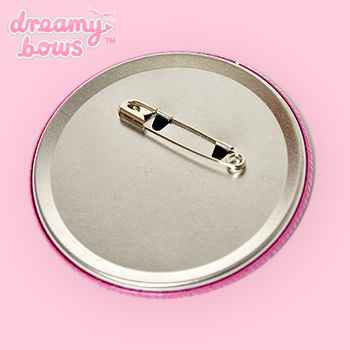 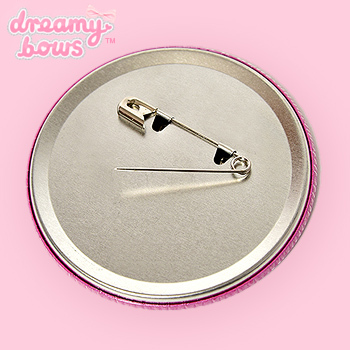 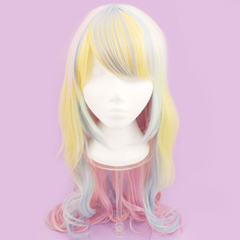 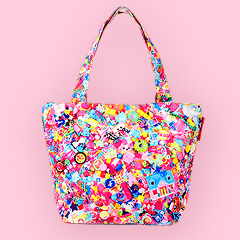 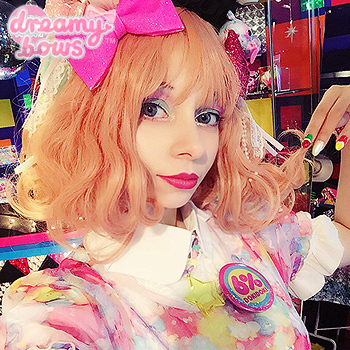 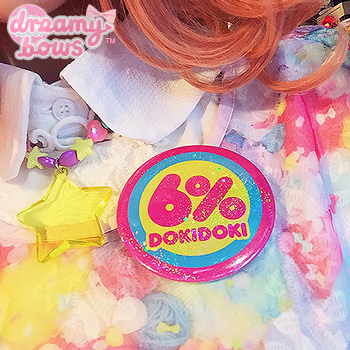 Add this statement badge to any outfit for a touch of harajuku to any outfit or bag! 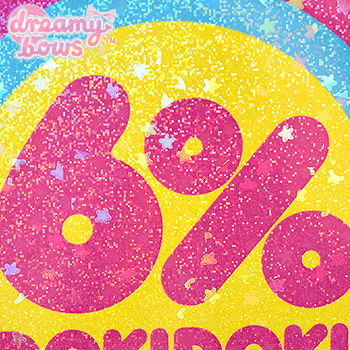 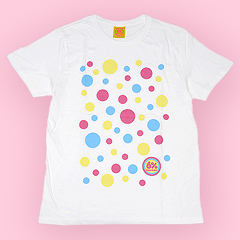 This beautiful large badge features the iconic 6%DOKIDOKI logo design embedded with holographic stars and glitter. 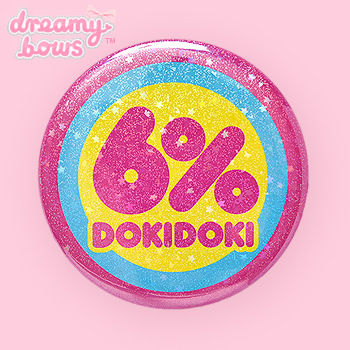 This badge is the perfect way to add a eyecatching accent to any outfit or bag, and to add a splash of Harajuku style to your co-ord with ease.